Humane is a subjective term. The Certified Humane seal (figure ZY) or Animal Welfare Approved (ZY) spell it all out. 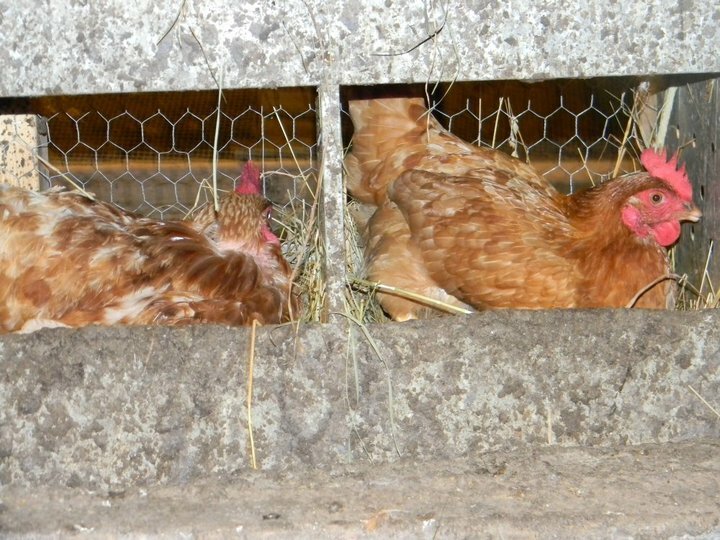 To be Certified Humane, egg producers must abide by a host of rules that ensure chickens live in decent conditions, following wonky stuff about monitoring for rodent activity, ventilation, and floor covering in nest boxes. Basically, there can’t be too many rats, and there needs to be some air flow, with a nice, cushy litter material to build nests. Everything is natural because everything— even diesel fuel and Velveeta—comes from nature. The USDA clarifies that egg products are natural when they contain no artificial ingredients, added color, and are only minimally processed. Anything other than an Easter egg would probably qualify as natural. Brown, white, jumbo, organic, free-range, vegetarian-fed, humane, farm-fresh: My grocery store literally has 15 types of eggs. The cheapest dozen cost $3.56 and the most expensive are $9.99. Some cartons look like advertisements for down-on-the-farm hoedowns, a fantasy of cheery chickens and farm folk in a quilting bee or at a barn-raising. 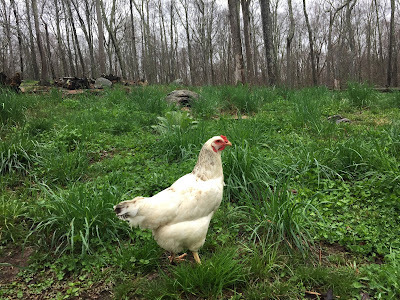 There’s Meadow Creek Farm, Happy Egg Co., Scenic Vista Farm: Would I rather my eggs come from a meadow or a scenic vista? 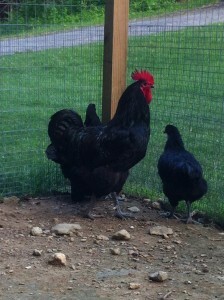 Do happy chickens with a view lay better eggs? 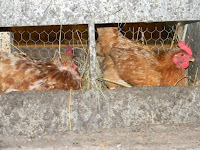 On average, each hen has about 70 square inches of space, which is less than a regular sheet of paper. Seven or eight birds sometimes share a single cage. So hormone-free is like saying you took Japanese for three years when you flunked the first two rounds. Or that you read War and Peace when you only read the three-word title. So what can we trust? 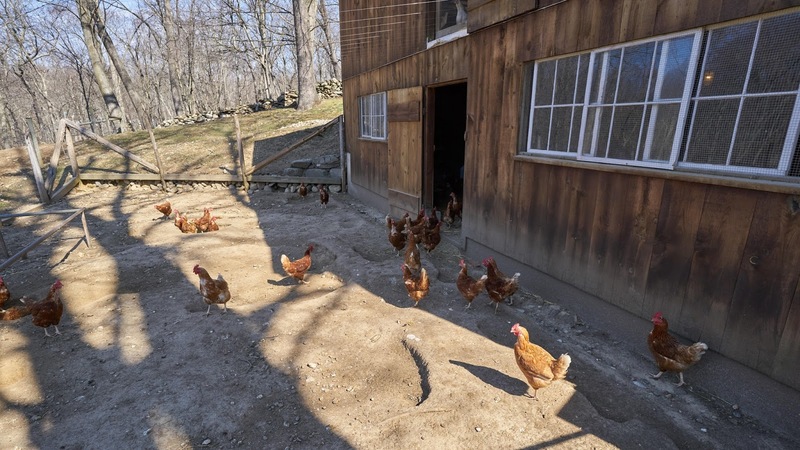 First, find an egg company certified by outside boards: Vital Farms, Family Homestead, and Oliver’s Organic all have good reputations according to the Cornucopia Institute and Shop Ethical!, two respected consumer guides. 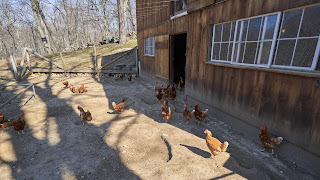 Walmart, Target, and other big box stores carry Happy Egg Co. and Pete and Gerry’s, the largest of the free-range egg producers that has generally good ratings.